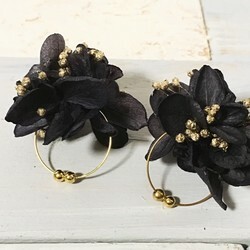 They are very elegant and good quality. 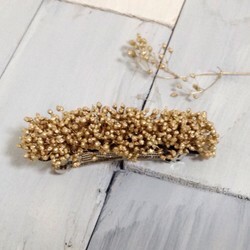 The combination with pearl and dried flowers is s... 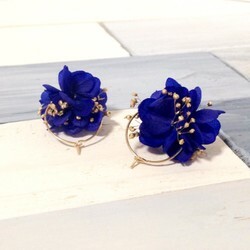 They are very elegant and good quality. 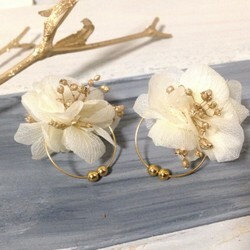 The combination with pearl and dried flowers is so special and match. Love them so much! Dried flowers are well preserved! 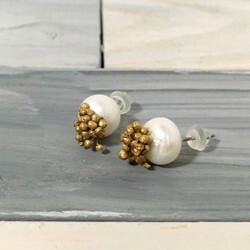 Earrings crafted with high skill! The color is firm, ... 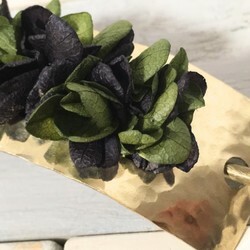 Dried flowers are well preserved! 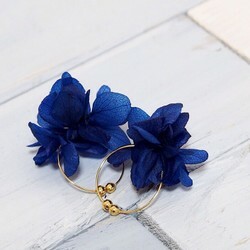 Earrings crafted with high skill! The color is firm, there is no fading! 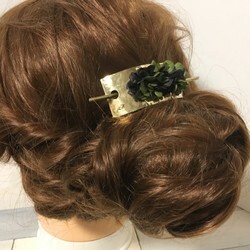 Love this hair-clip so much! 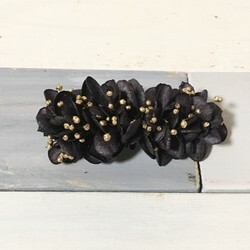 Very special design and make you a sweet lady after wearing.... Love this hair-clip so much! 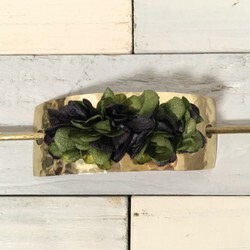 Very special design and make you a sweet lady after wearing. Love it! Elegant design! 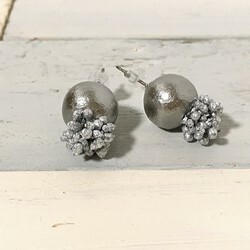 I’ve bought earrings from this creator for so many times. They are all go... 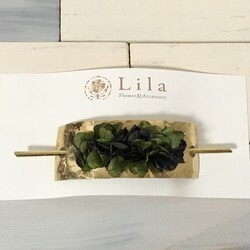 Elegant design! 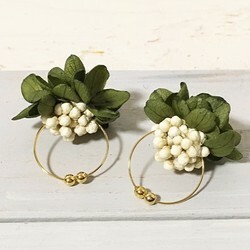 I’ve bought earrings from this creator for so many times. They are all gorgeous, thank you!